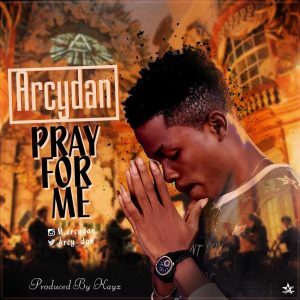 Here is a new single from a sensational singer and song writer, “ARCYDAN” it’s an inspirational song about prayer titled “PRAY FOR ME” produced by KAYZ. 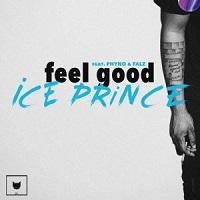 It’s dope Boo.. May your talent take you far and wide..
Love the voice, rhymes and the lyrics especially. Sensational music indeed. Good work @”ARCYDAN”, job well done Kayz.